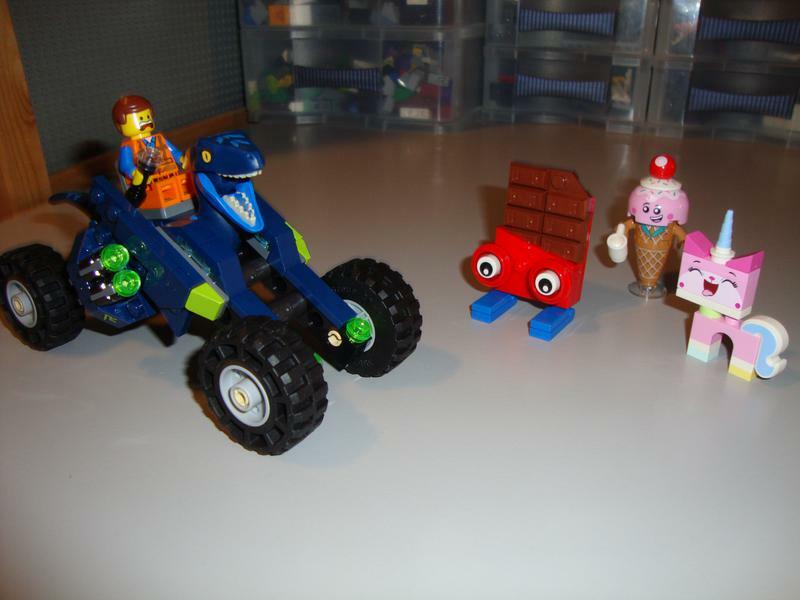 What's your LEGO 'status' today? Merry Christmas to Everyone who make our community what it is and to their families. 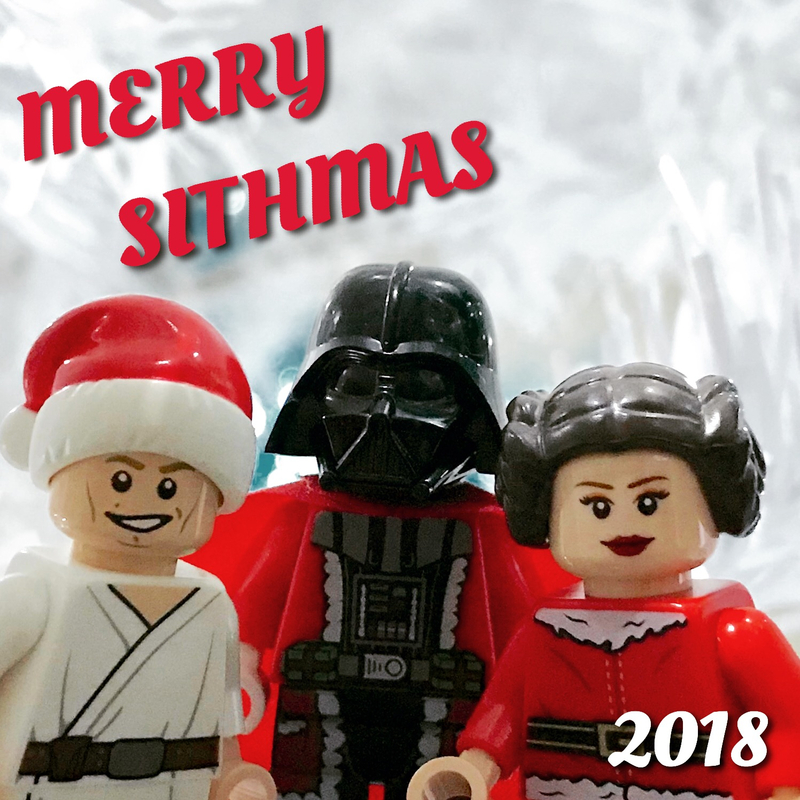 Merry Christmas Eve and Christmas Day! 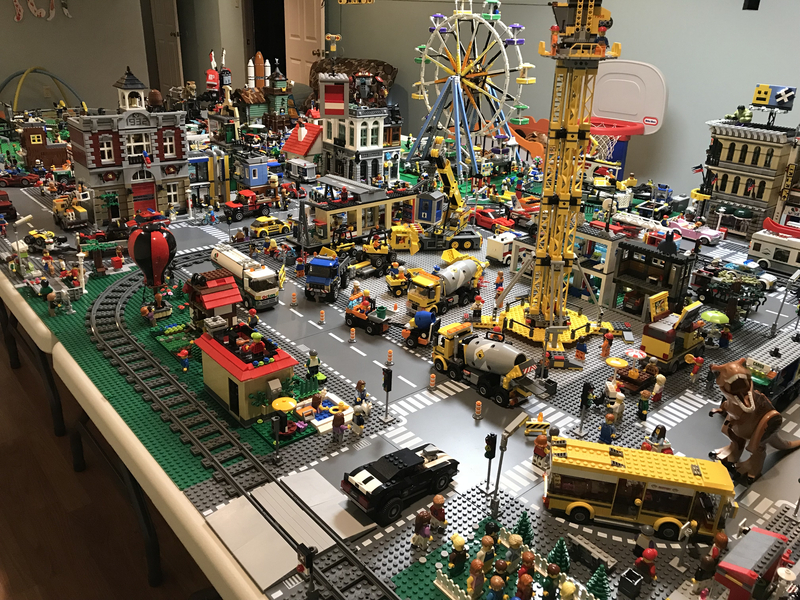 Not sure how my spouse pulled this off because I was acutely aware of all the Lego(or any other gifts) coming into the house for Christmas this year. 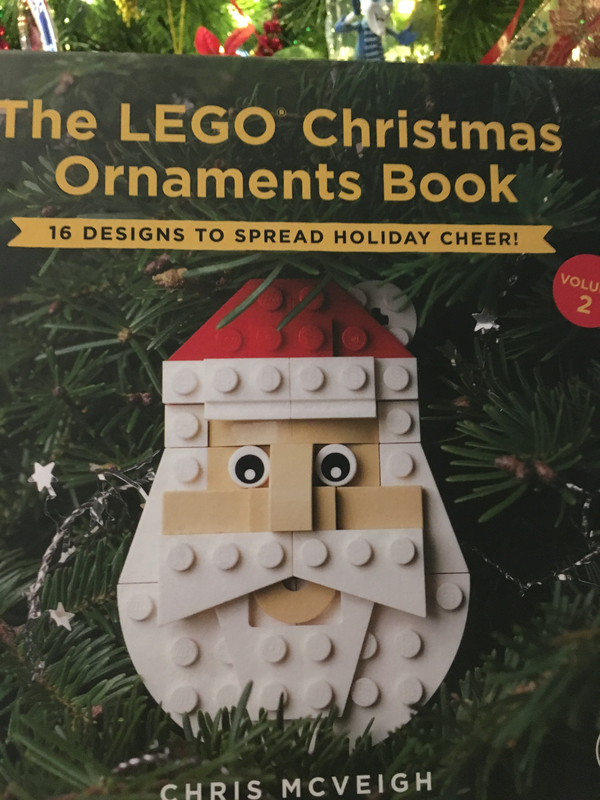 We have skirmishes every once in awhile about Lego but obviously I’m still valued.I had mentioned I wanted to get the 2nd book after it was announced on the @Brickset homepage because I enjoyed the first. But got too busy and forgot to order. My better half was listening and I was completely surprised this morning!! Even ordered and hid all the pieces from me!! Sounds like an easy gift for Jason Voorhees. Or Dominik Hasek. When I think of something sharp and a hockey mask I think Clint Malarchuk! I sat through about 35 minutes of Aquaman. Without any spoilers, I have come to the conclusion that DC filmmakers made some sort of deal with Dormammu. In order for the Nolan Batman Trilogy to exist, we are now being punished with all of these terrible DC movies. But there were frickin' sharks with frickin' lasers beans attached to their frickin' heads. All of a sudden a guy fighting murderbots on a flying city with a bow and arrow seems infinitely more plausible than whatever the hell was on the screen in Aquaman. Pirates are still paid in gold coins. People afraid of the water don't reconsider locating to the Swiss Alps or living in a yurt in the Gurbantunggut Desert. The Atlanteans are essentially the Gungans from Episode 1. Michael Beach resembles a slightly younger Joe Morton, so I got really confused for a few minutes wondering why Cyborg's dad appeared in this film. I am now a lot more interested in seeing this while also convinced I made the right choice in never wanting to see it. Also - if you're a Halo fan - I'm pretty sure someone 'borrowed' some of the costume design ideas. And the Gate from Zion from Matrix 2 makes an appearance. And Prince Eric's ship from The Little Mermaid. (But no gadgets, gizmos, whozits, whatzits or thingamabobs. Maybe they're in the extended cut.) It might be Elsa and Anna's parents' ship, but one can never tell. 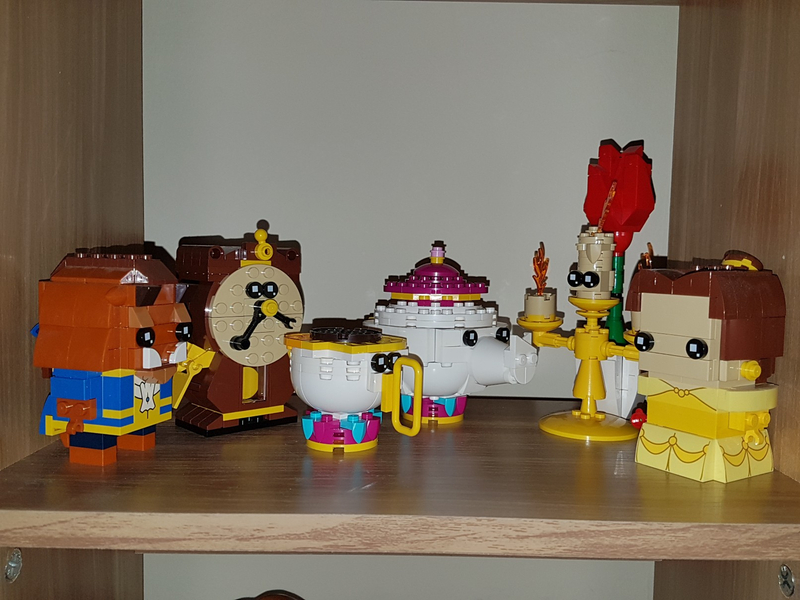 Thanks to a lug secret Santa the wife's beauty and the beast brickheadz collection is pretty much complete! ok so going to post this just before i go to sleep but here is what i got for christmas. 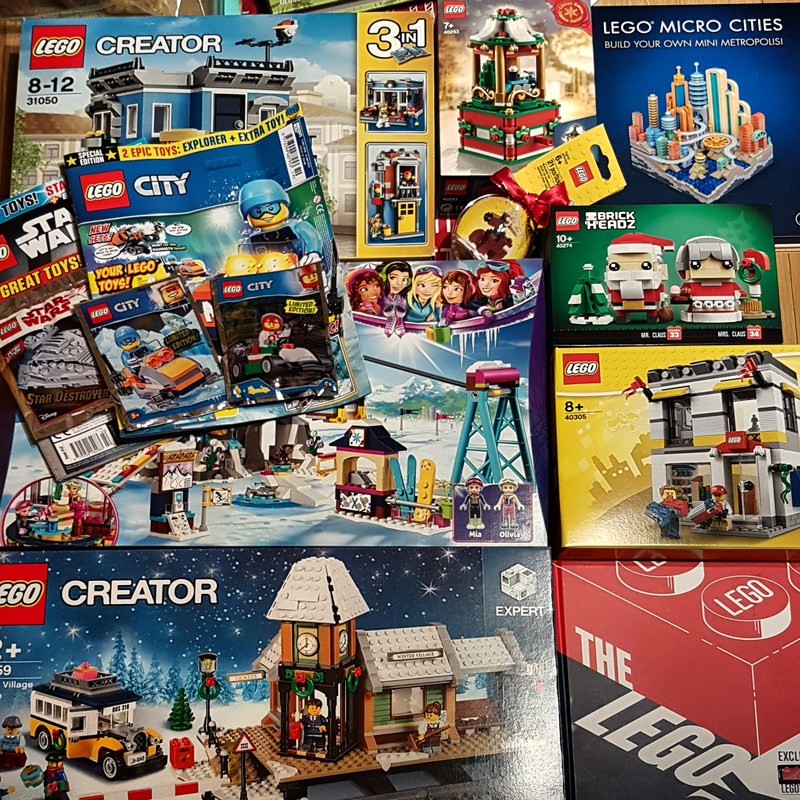 My wife constantly complain that our house had overrun with Lego everywhere, and then for the first time ever, she bought me some Lego sets as Christmas presents! So... should I start worrying? 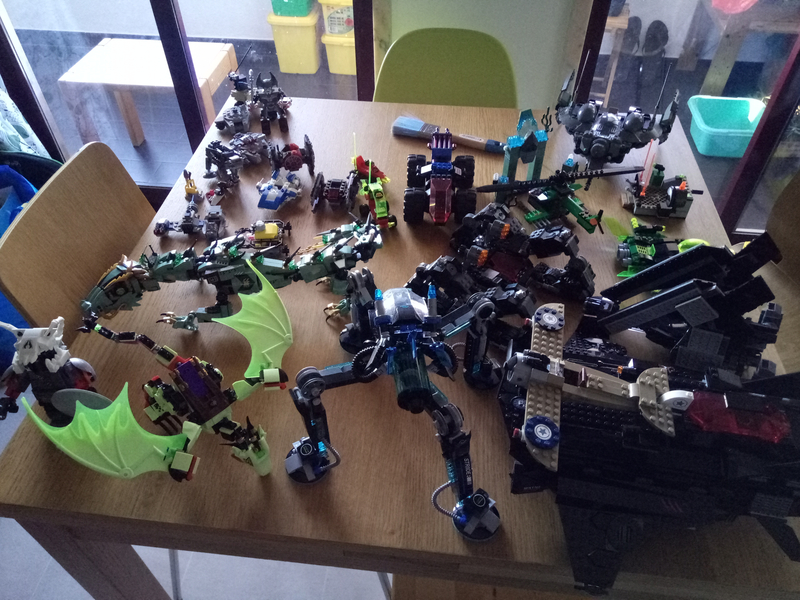 Fallen out of the lego train for a few months, but got this excellent gift from my Grandmother (along with some polybags) which is sure to draw me back in! Not yet, just concerned. 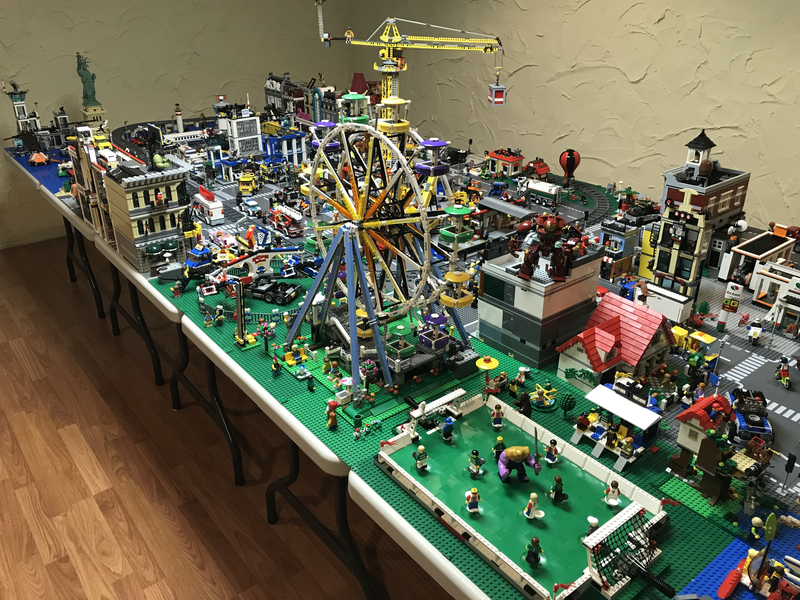 When you see her eyeing up modulars and other large sets you worry! 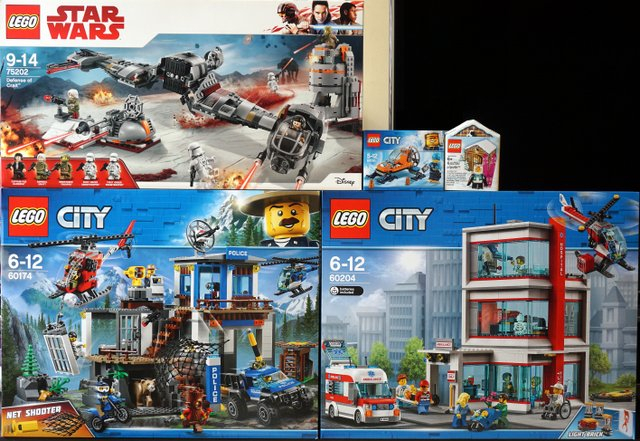 Bad news: fought threw the Boxing Day crowd only to be disappointed by no new sets and no decent sales. 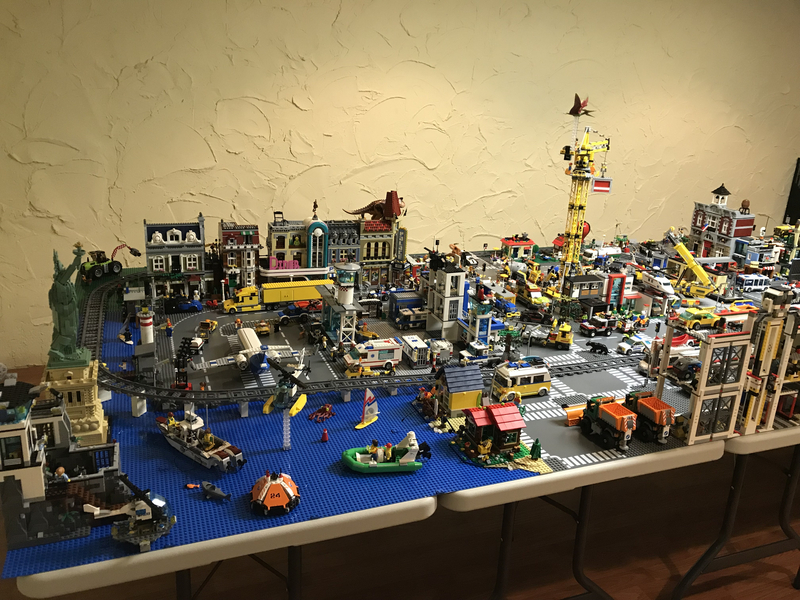 Good news: I just got #70657 Ninjago City Docks for $150 off online. 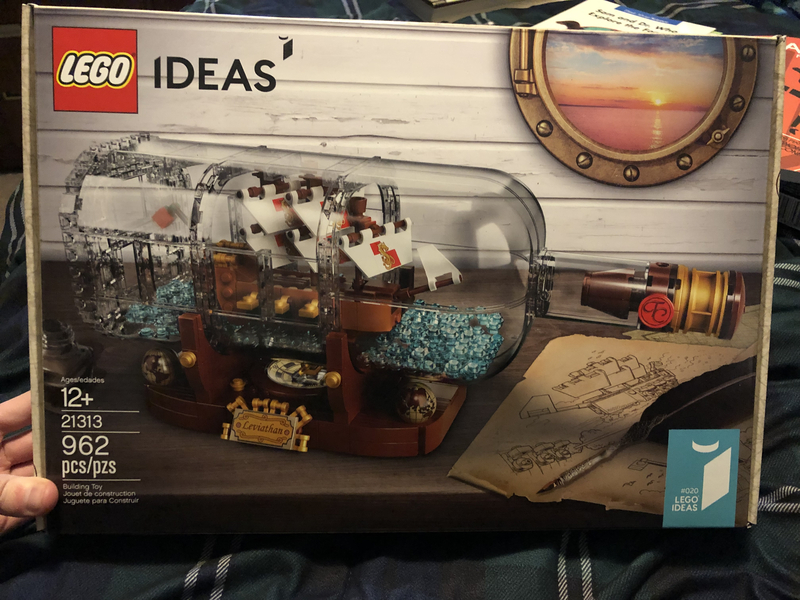 Didn't bother heading out, Bricking Around tweeted all the links to all the sales (pretty disappointing, especially Myer & Target), ended up grabbing a couple of deals on Amazon, including #75220 for AU$125 (RRP is $200). Just Christmas and Boxing day, so all I've managed to build is the snowmobile from the City magazine. We're home all day tomorrow so will make a start on something from the present pile. Nice! I get their email notifications, but since I left in the morning I didnt have the opportunity to check until last night. 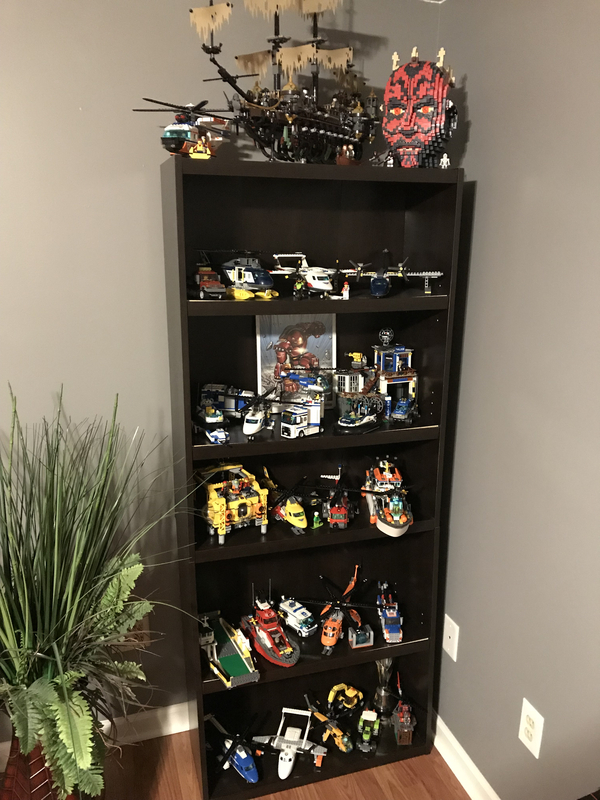 Wife just asked me: "You wanna get another Hospital set or not?" I was like: "Whaaaaat? 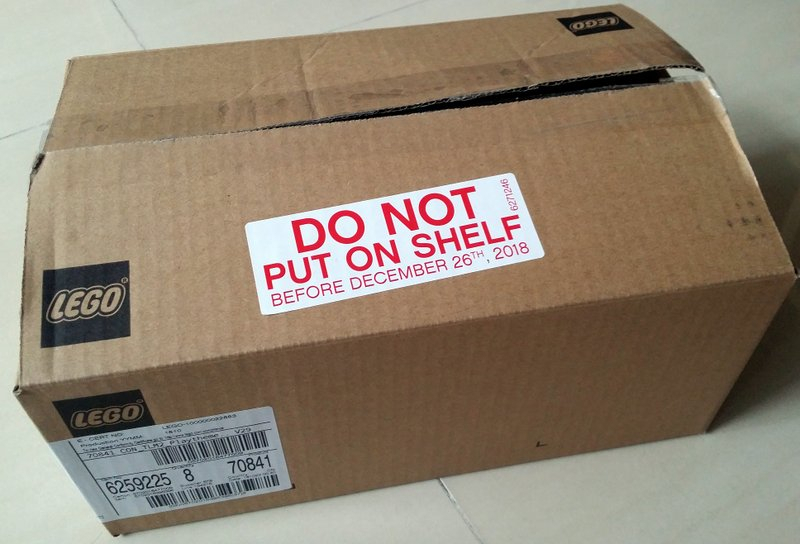 No!" Wanted the main cast for now. 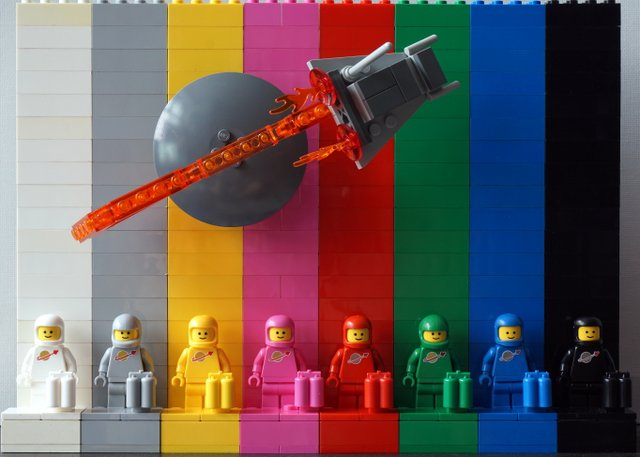 Ayyy free Bricktober set. ^The raptors are keeping those people as hostages, or are they just leftovers? 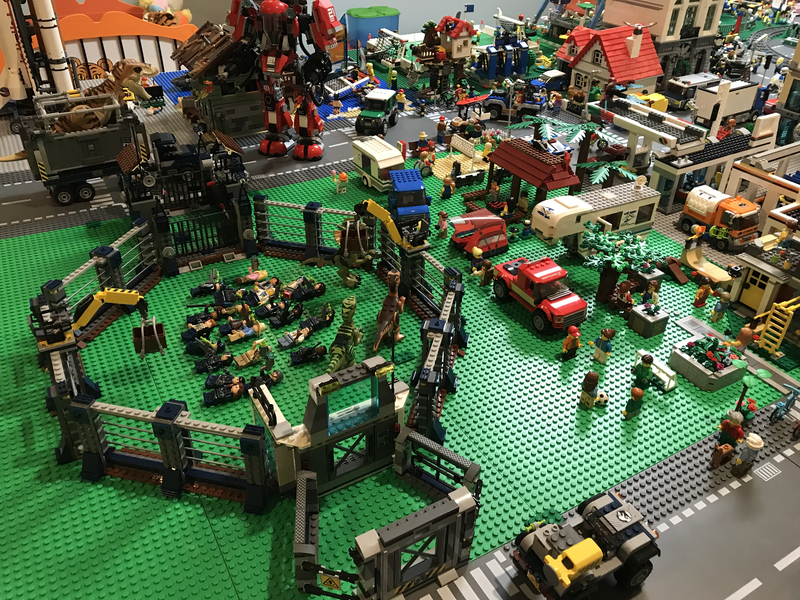 I'm happy to see Hulk patrols the rooftops of another modular city. But Thanos doesn't hit me as soccer/football fan. Thanos probably isn't a fan. He just thinks the pitch is too crowded and he's there to wipe out half of the players. That, or he's the referee. 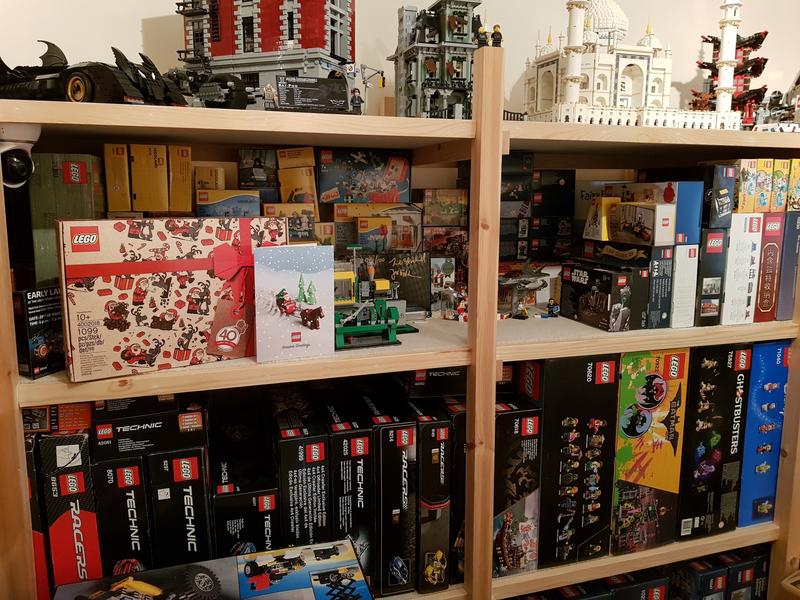 I need to get some photos but I've been spending a lot of my xmas break sorting my lego parts collection, still deciding how to do it but many trips to The Range, Hobbycraft etc. have resulted in hopefully enough to put it all in. Lots to sort from eBay and clean but the new bricks are tidying up nicely finally. 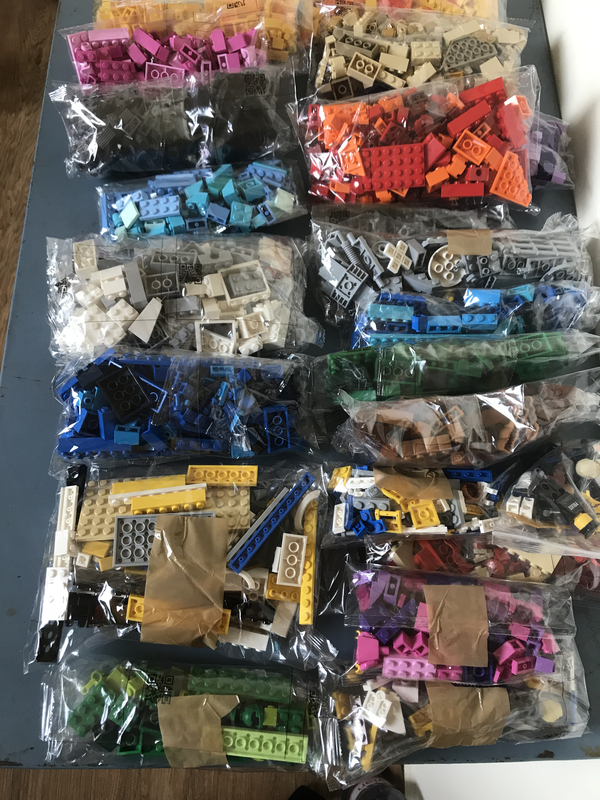 So satisfying to get bricks sorted! 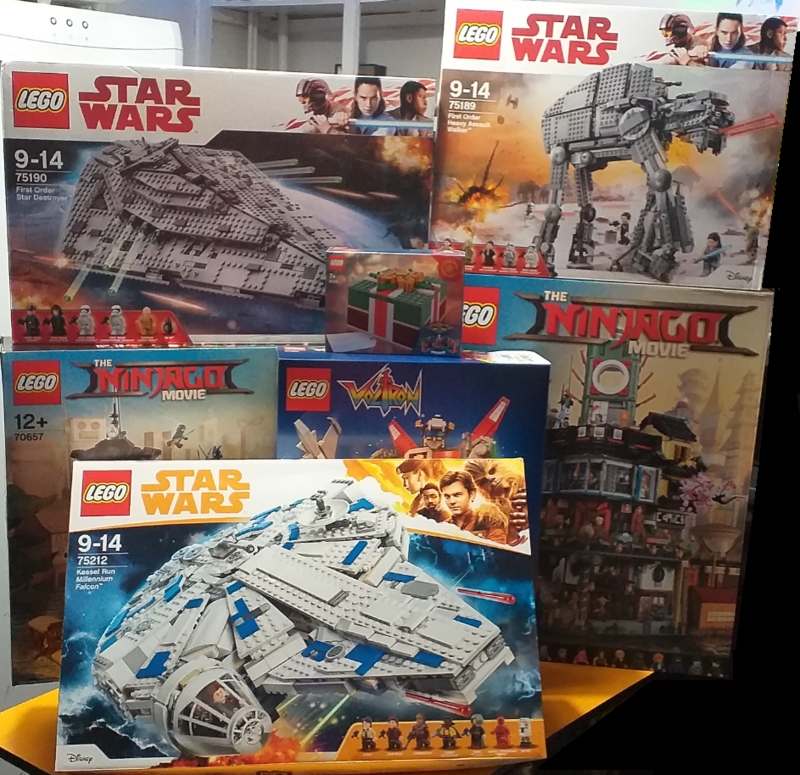 Need to get some big sets built though now I have some time! 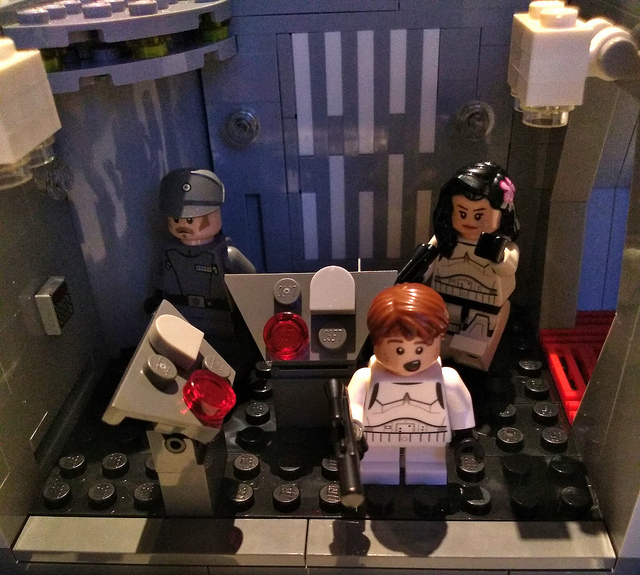 Happy to wait for discounts on the bigger sets, but this was worth $9.99 to me. Love it. 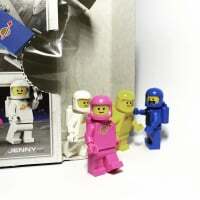 I bet someone will amass an army of these classic astronauts in pink, yellow, and white. Too bad Benny still has that scratched up torso print, and cracked helmet mould. 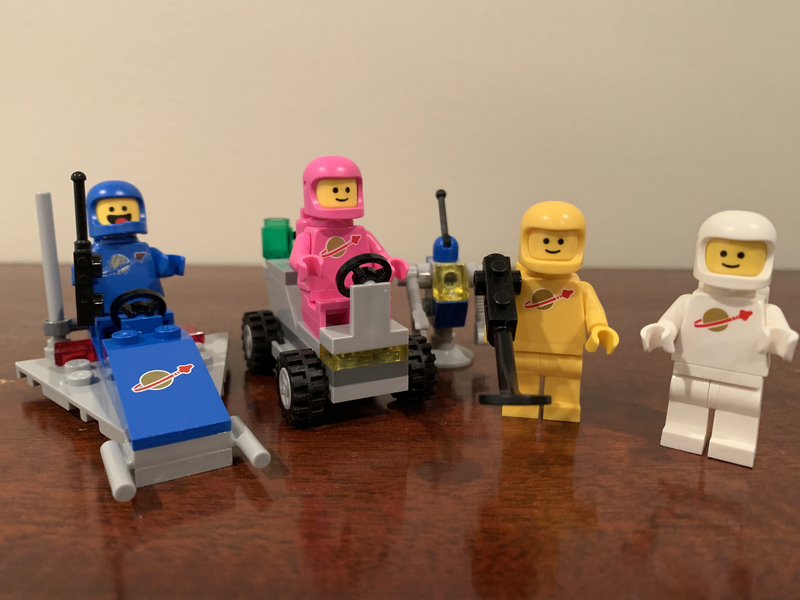 Though funny, Benny is not as suitable as a generic classic blue spaceman to get multiples of. 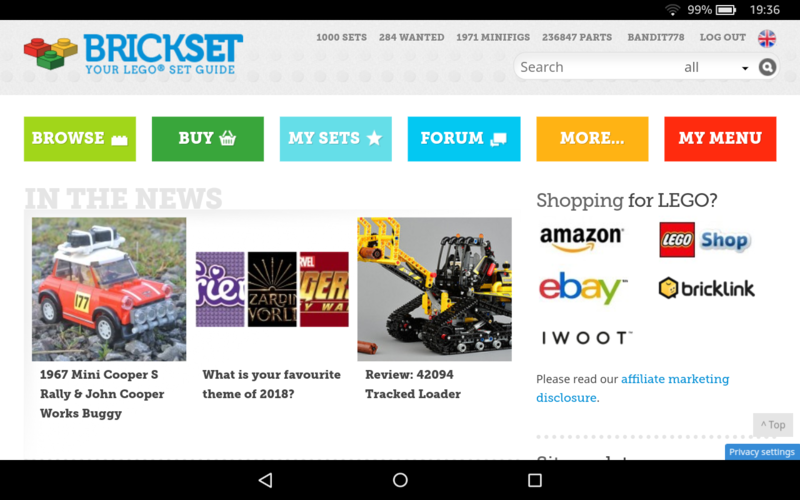 But yes, this set is a total must have! ^I agree on Benny. Wish we could get a version of him all cleaned up. Sadly, I can’t find my old space stuff, which is a real shame. 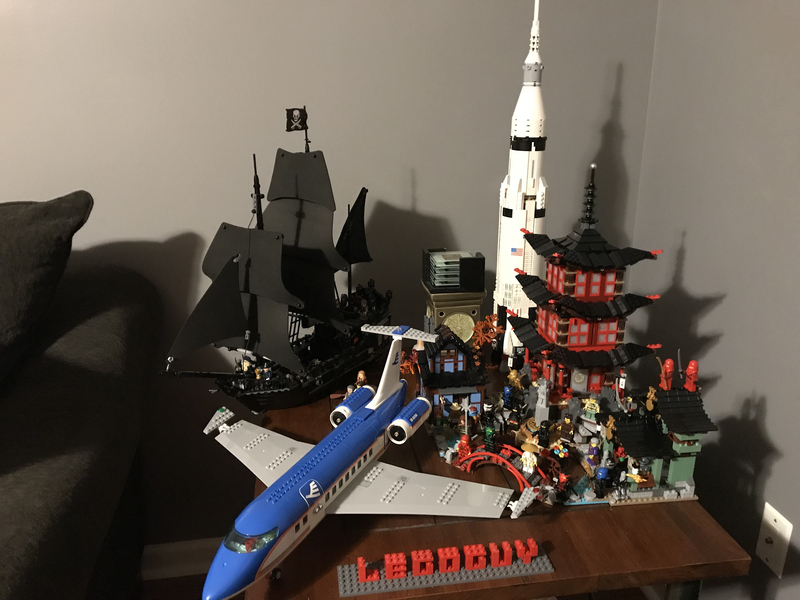 I got super nostalgic about when I saw the pictures of this set and knew it was a must have. I may also amass an army of these things I had planned to buy a few but I got the last one at Barnes & Noble today so one will do for now. 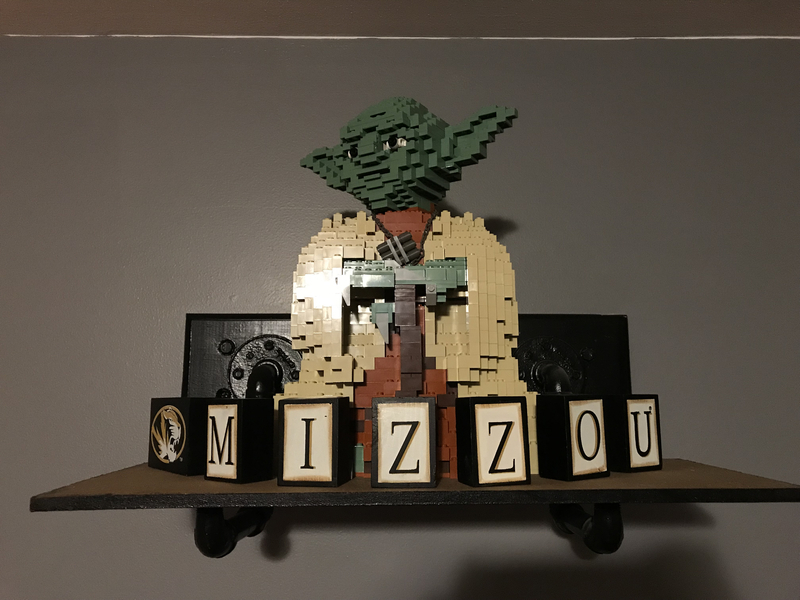 Got some Amazon credit for Christmas but now all the good Lego deals are gone. I guess I should wait for '19 sets anyway. So now just to figure out the perfect torso to pair with this to make a Sauron fig! Any ideas? 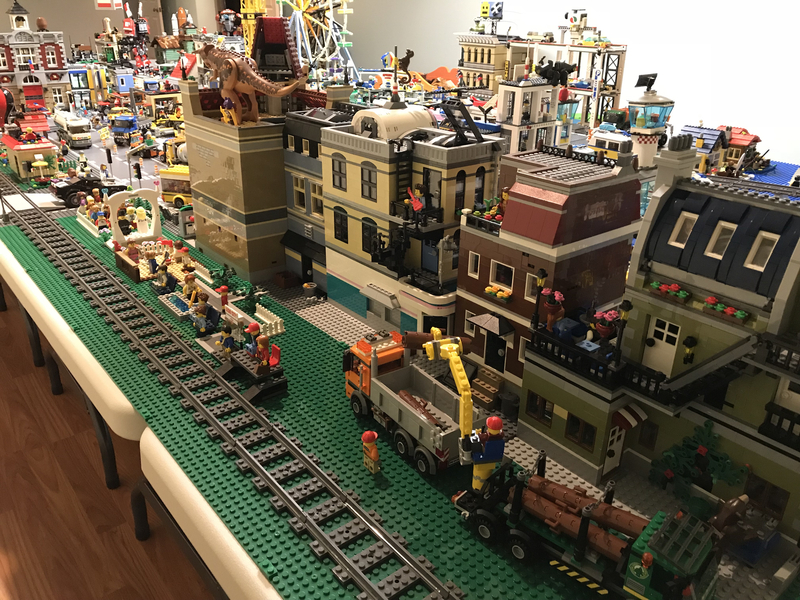 I'm in the process of making a lighter sidewalk for the mini figures to walk around in the city, plus I'm eventually going to be adding traffic lights and such to it. Busy days here! Finishing up the Secret Santa while my husband is doing his new job. 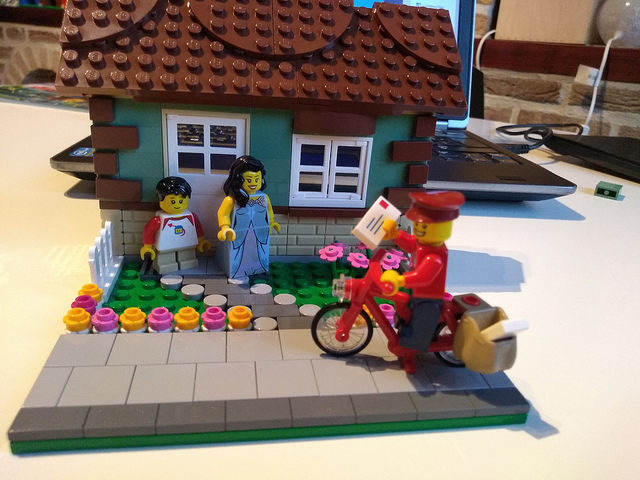 Got this lovely little vignette as a present from a Brickset friend which I enjoed building a couple of days ago. Loving the detail on it. 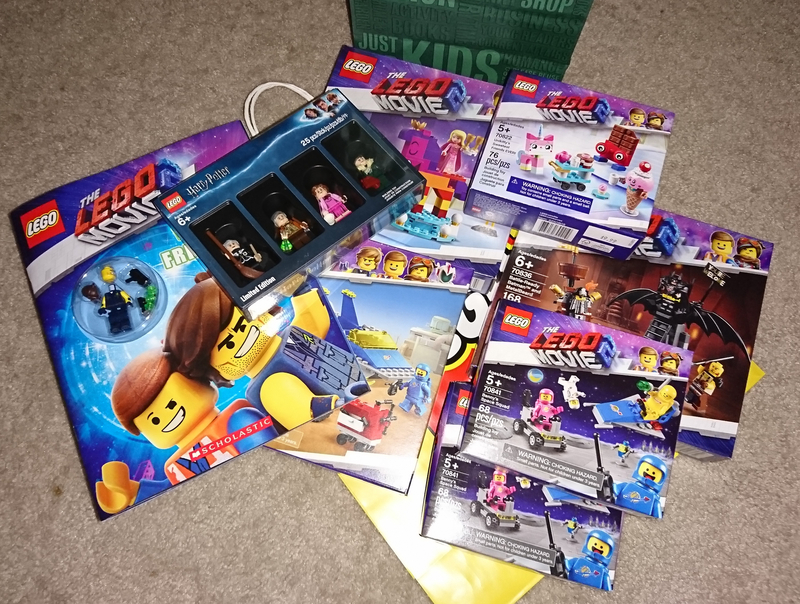 While hubbie the postman is on his round, Snowhitie and son have been busy entering a Detention block, another great present from a Brickset friend (I feel very lucky! ). 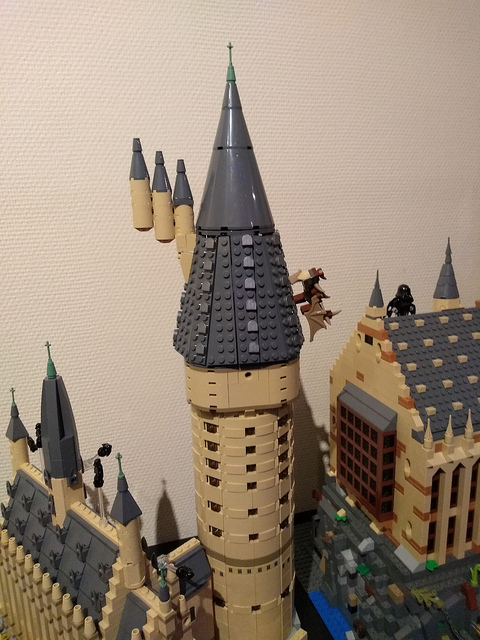 Also been building on the big Hogwarts castle in between cooking, watching some great films, chatting and resting that goes during the Xmas holidays. Can you have a laugh track over a time-lapse song montage? Or am I watching the hackiest show in the history of the Universe? Finally cracked open the Downtown Diner last night. Only have the roof and car to complete tonight. Having just finished Spiderman for the PS4, I really really want some sets based around these versions of the characters. 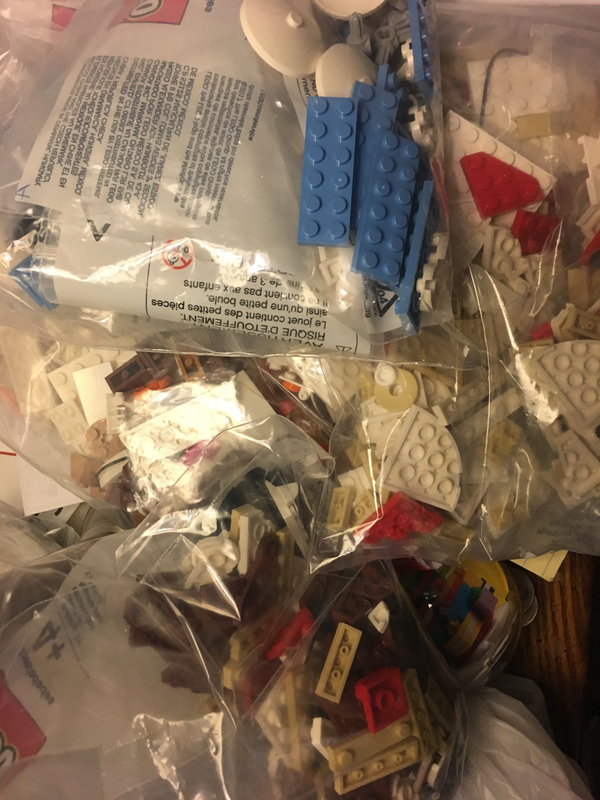 Wondering if I can work out which of this LEGO was destined for the club I intend to start at the Indian school I’m volunteering at for the next few months and which I brought out for me to practise my skills by building with a limited number of bricks. @Salamalex sounds like a cool project, good luck! It feels like a fitting end since thhis castle is starting to look A-MA-ZING! 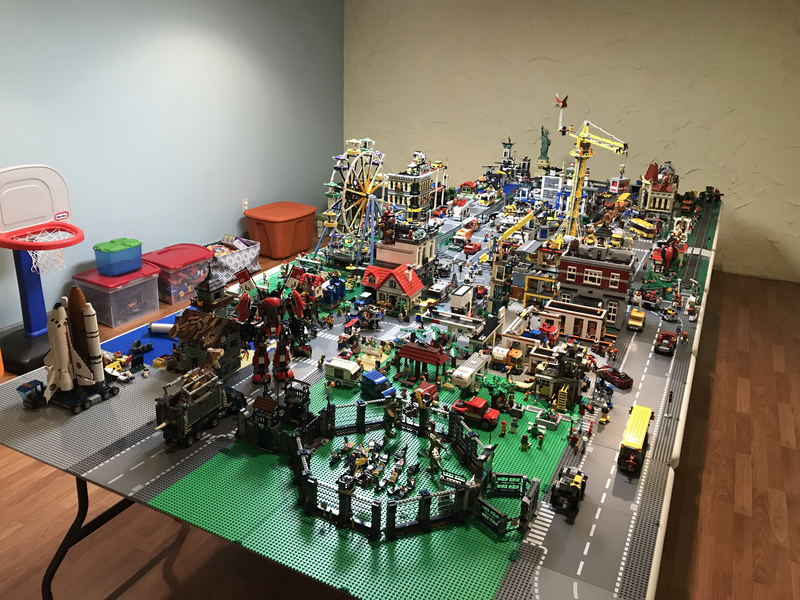 If anyone wants to see what a year in the life of Snowhitie building looks like: there is an album with a picture of the daily build on flickr here. 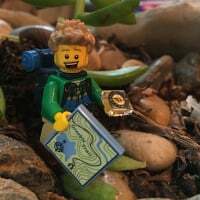 I'm very glad I did it, Lego always helps me to relax and by 'making' myself build every day, I actually gave myself the chance to do something fun and for me every day. When I feel praticularly ill or am really busy I usually feel like all my energy needs to go to my son, but by having the challenge I didn't feel so guilty taking out a bit of time to do something for myself. It might sound a bit funny to others, but it's done me a lot of good. 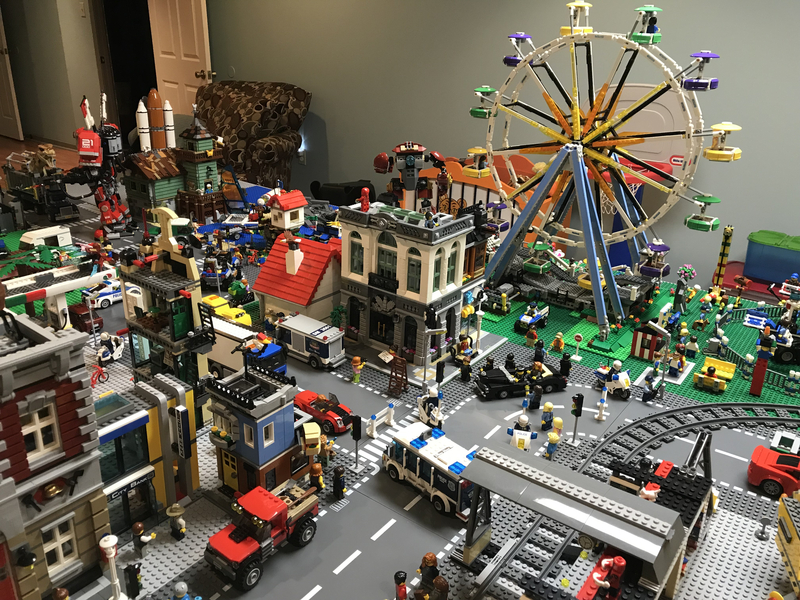 I also like seeing all the things I did this year, can't believe how much I actually build.